Stay secure on your feet at work with this handcrafted lace-up slip-resistant style for women. With water-resistant leather and SAS X-Tra Grip Sole™, you can feel confident on the job. 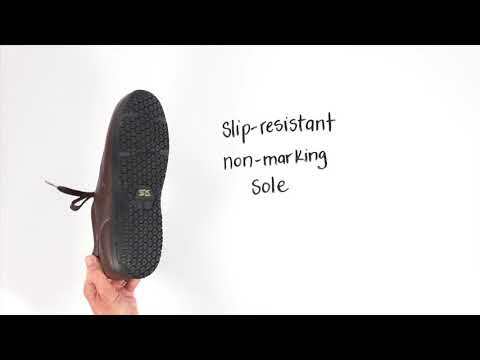 TRIPAD® Technology and a removable CoolSTEP™ footbed help keep feet comfortable and dry all day. Medicare Approved: This style in Black has met the standards set by Medicare. Please see your doctor for details and qualifications. Designed to fit and follow the shape of your foot on an exclusive SAS Foot-Shape® last. 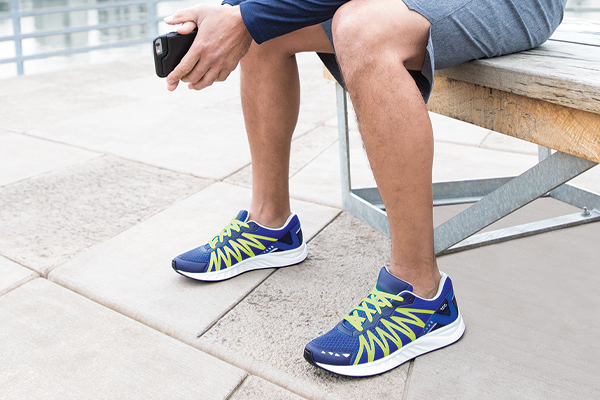 The SAS Tripad® Technology gives long-lasting, all-day comfort. SAS EZ Lace® System: Slides through the rings so easily you have to be careful not to lace it too tight. EZ Lace allows for even adjustment across the instep.